Redding Bridal Show Wedding Expo in Redding CA. Wedding blog featuring wedding dresses, decor, photography & more! Join us on Sunday, July 29th 2018 at the Redding Civic Auditorium for the Redding Bridal Show Summer Showcase featuring Six Rivers Photography & Photo Booth. Meet hundreds of local vendors and enter to win thousands in prizes with over $5,000 in Prizes Guaranteed at each show! Brides & Grooms who Pre-Register for the Redding Bridal Show will be entered into an exclusive giveaway to win 3-Day & 2-Night Vegas Vacation for 2 (5 winning couples per show). Click Here to Pre-Register & Enter to Win! Presented by NorCal Weddings www.norcalweddings.com the Redding Bridal Show provides a fun & informative way to meet local professional vendors & businesses who can help you prepare for your wedding, honeymoon & new home! Meet the individuals behind the businesses & discover the rich talent & assortment of professional vendors from Northern California while enjoying samples of amazing food from local caterers & tasty treats from local bakeries. 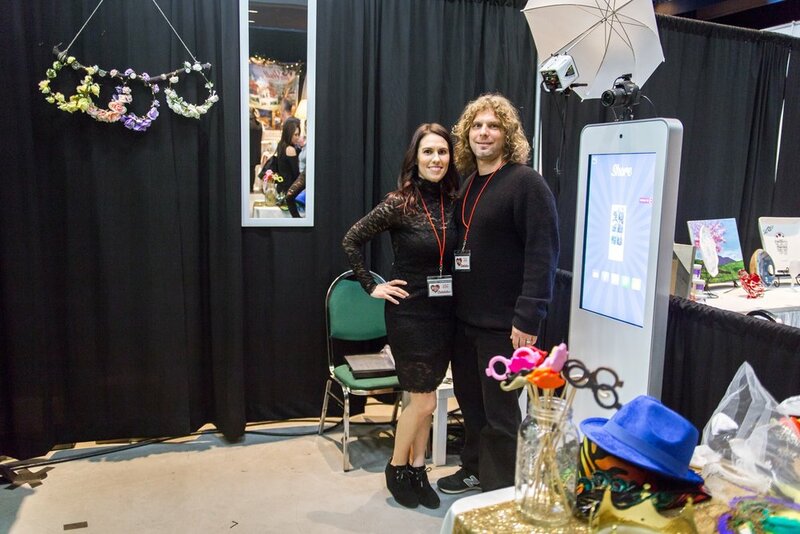 Meet local photographers, florists, DJ’s & more all from the convenience of a single location! And that is just the beginning! With over $5,000 Guaranteed Prizes the Redding Bridal Show is a fun & exciting experience for you & your future spouse, friends & family! ©2017 SocialxBusiness Inc. All Rights Reserved • Photography by Essence Photography & used with permission.